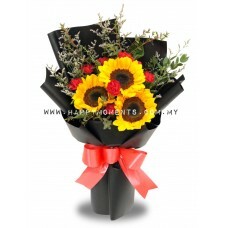 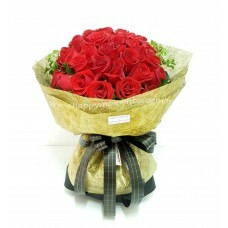 A simplistic wrapped 12 Red Roses Bouquet..
A Box of 15 Red Roses surrounded by Baby Breaths..
A colourful mix of various colour Roses with Eustomas..
A 9 Red Roses Bouquet with Baby's Breath..
A 6 Red Roses with 5 Ferrero Chocolate Bouquet..
A beautifully wrapped 12 Red Roses Bouquet..
A Mix-Roses Bouquet consists of 12 Roses of various colours.. 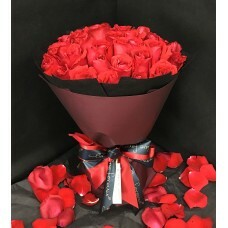 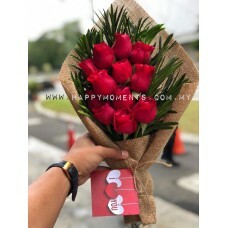 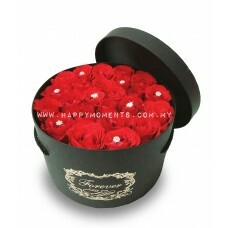 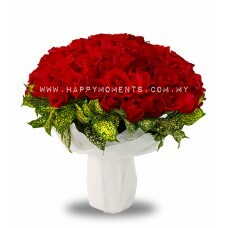 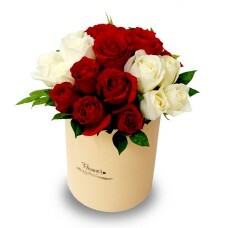 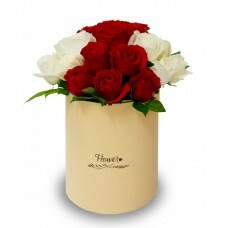 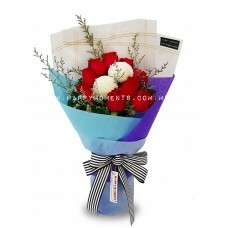 This Beautiful Bouquet consists of 30 Red Roses and 10 Ferrero Chocolates..
A 9 Red Roses with 2 White PingPongs..
Grace is a mix of Carnations and Roses (12 stalks total). 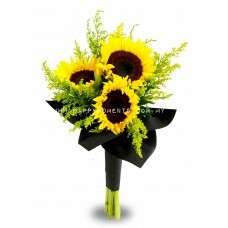 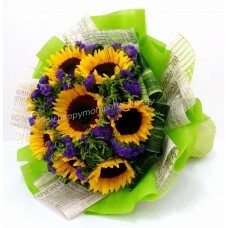 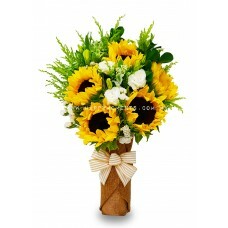 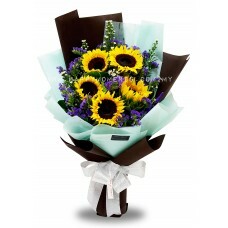 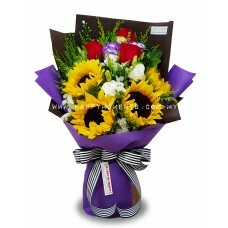 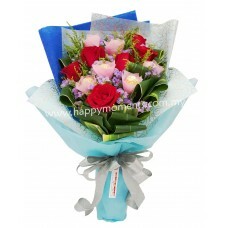 Show Mum you care !.. 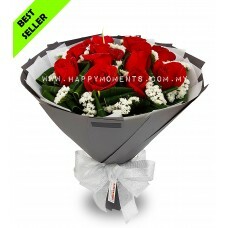 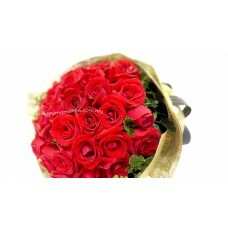 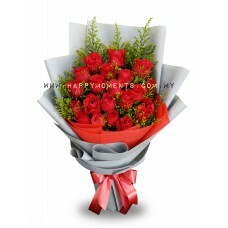 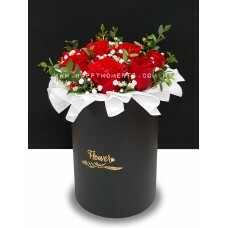 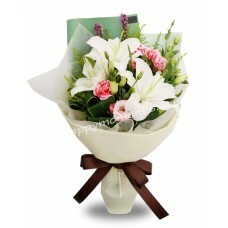 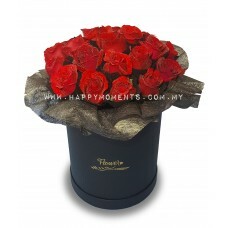 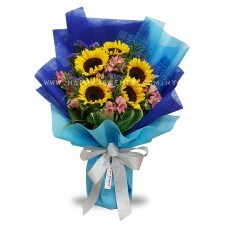 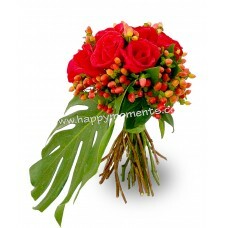 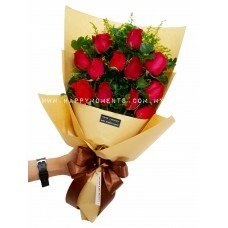 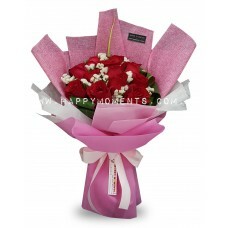 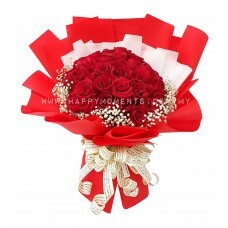 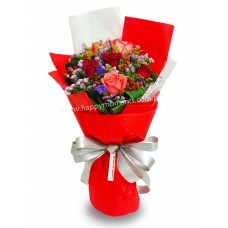 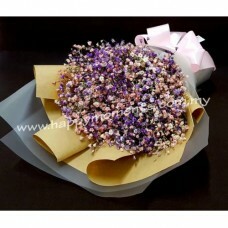 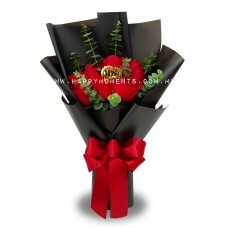 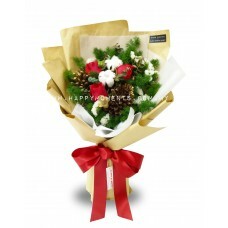 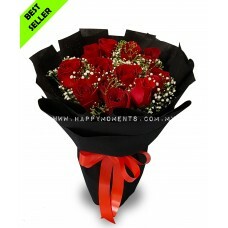 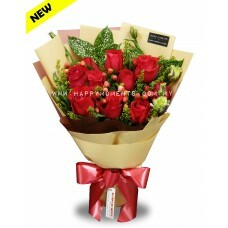 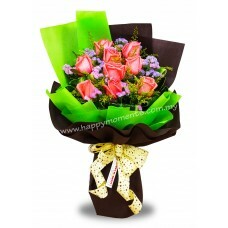 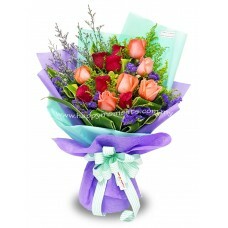 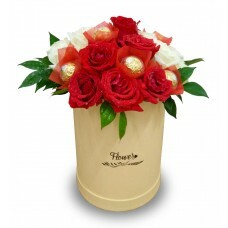 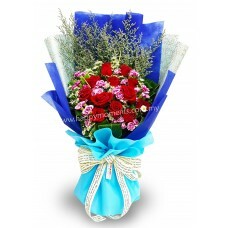 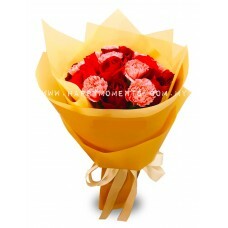 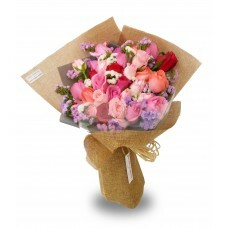 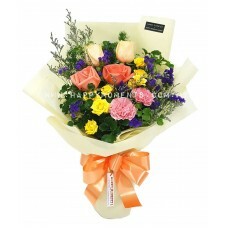 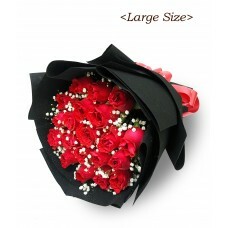 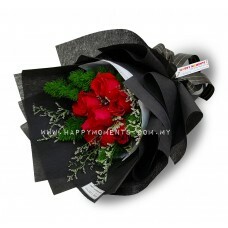 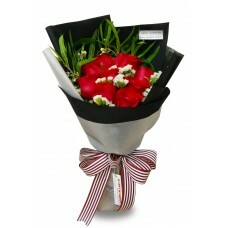 12 Pink Roses Premium Bouquet (with eustoma)..
A Bouquet of 6 Red and 6 Pink Roses..
30 Red Roses bouquet in a Gold Wrapping..